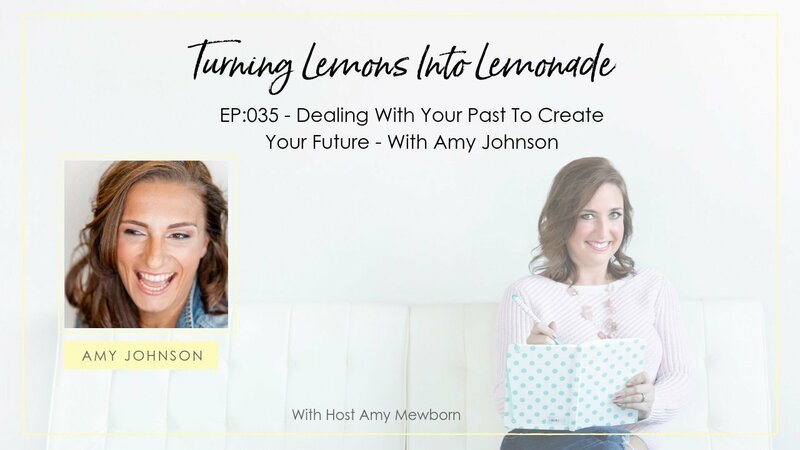 Amy Johnson of AmyJ.co, has built her life and business on the belief that your path can be a casualty of your circumstance or championed by your convictions. Staying true to this belief, Amy reaffirms her commitment to her convictions daily. 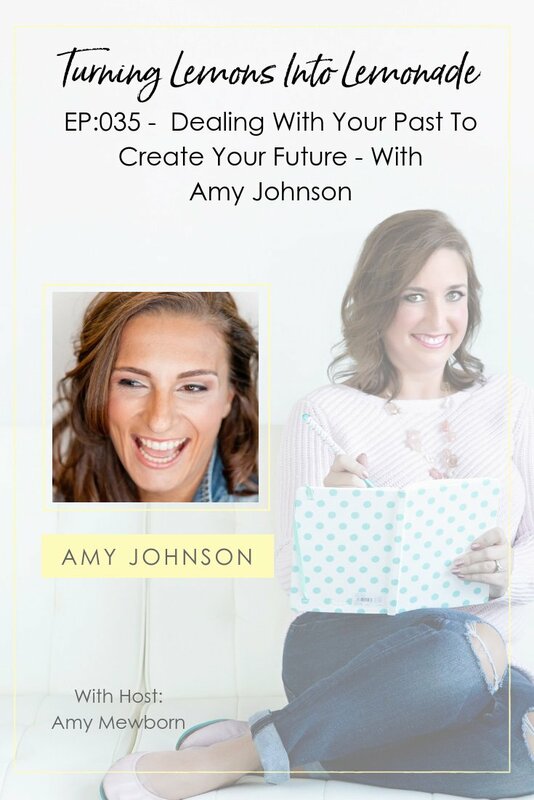 With a structured combination of holistic practice, curated organization, dedicated education and cultivated partnerships – she believes anyone can live a truly balanced and prosperous life.